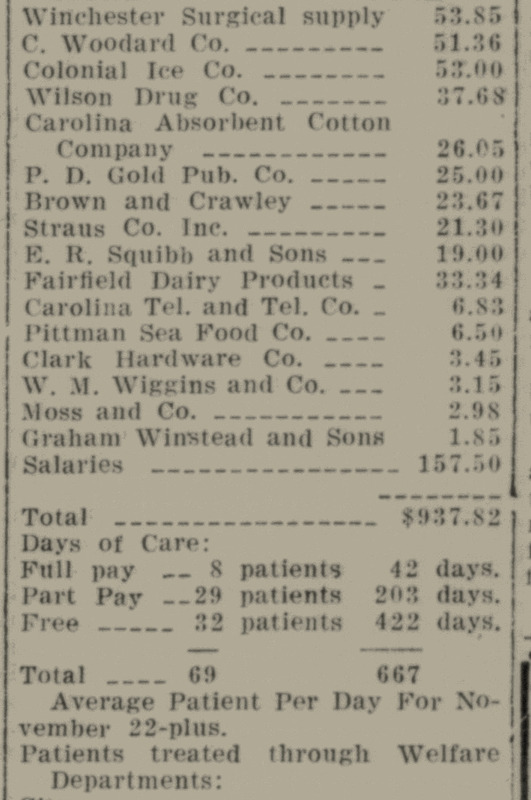 In the 1920 census of Gardners township, Wilson County: on Wilson Road, farmer Turner Hines, 43; wife Penny, 33; and children E. Mary, 21, Allen, 17, Hester, 18, West, 16, W. Jim, 7, Beatrice, 6, Tommie, 4, Rosa, 3, Francie, 2, and T. Lou, 4 months. 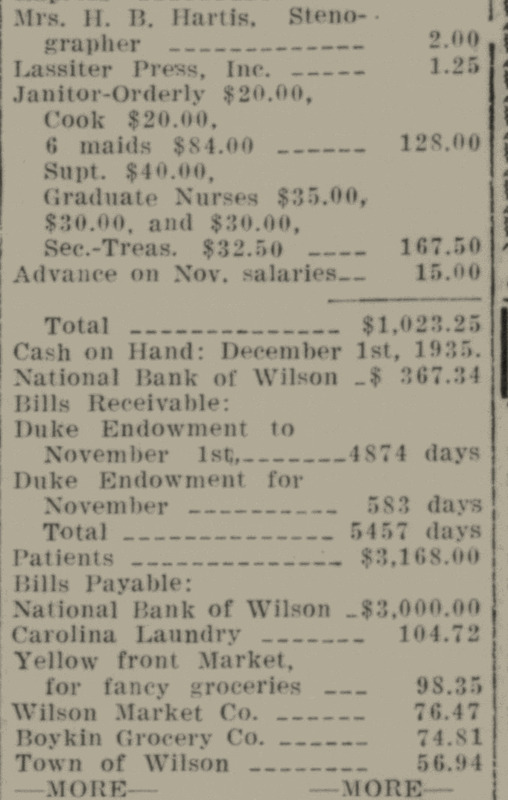 In the 1930 census of Raleigh, Wake County, North Carolina: at the State School for the Blind & Deaf (Col.), James W. Hines, 17, pupil, deaf. James Walter Hines died 27 December 1968 at 831 – 25th Street, Newport News, Virginia. Per his death certificate, he was born 12 September 1912 in Wilson to Turner Hines and Pennie Barnes; had never married; and worked as a laborer. 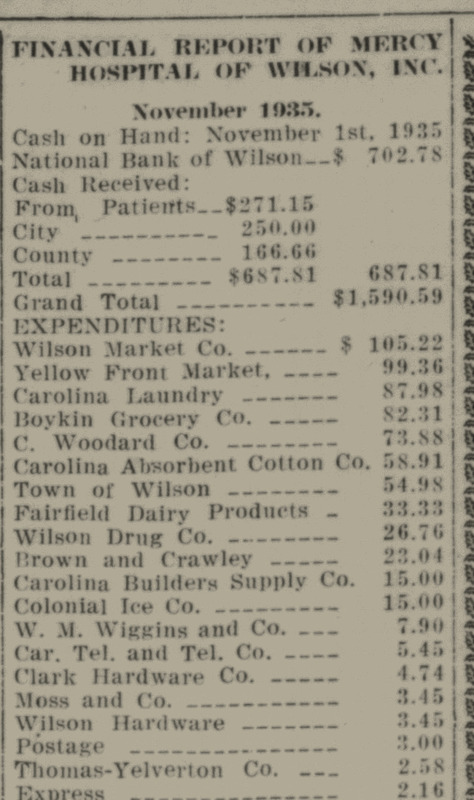 Informant was Mrs. Beatrice Powell, 1505 Queen Street, Wilson. Photo courtesy ancestry.com user rogerbarron52. 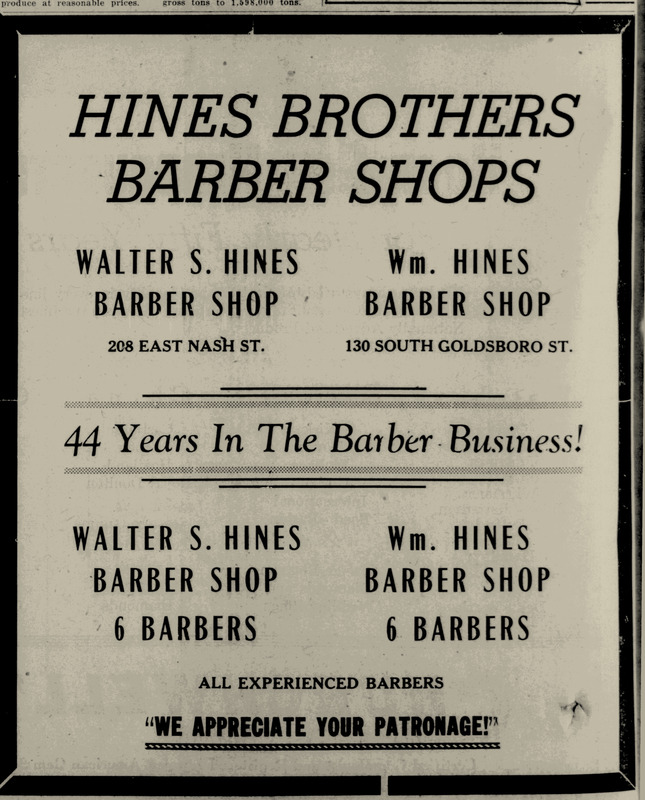 In the spring of 1921, barber Walter S. Hines served notice that he was getting out of the restaurant business. 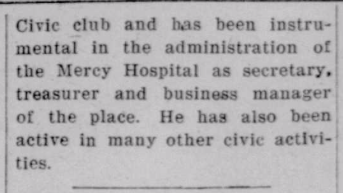 Wilson Daily Times, 11 May 1921. Clarence Carter — Clarence Lenwood Carter. 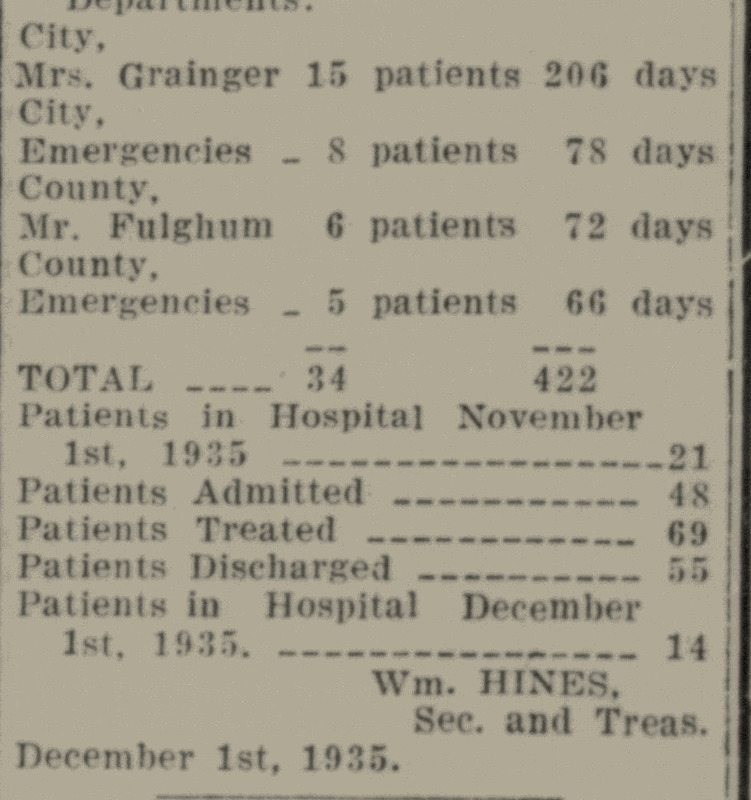 In the 1920 census of Wilson, Wilson County: barber Clarence Carter, 36; wife Meena, 25; and children Omega, 9, Clarence H., 7, and Mina G., 5.